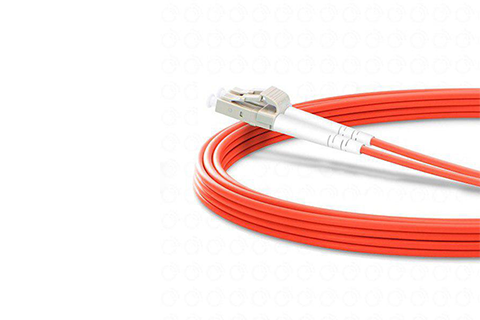 Nexans LANmark-OF optical ﬁbre patchcords have been designed for applications where a high level of optical features is required. Suitable for use in cabinets to connect patch panels/active equipments to activeequipments. 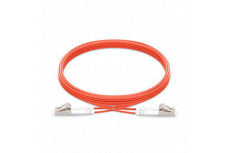 Suitable for use in the work area to connect the work station to the wall outlet (Fibre To The Desk). 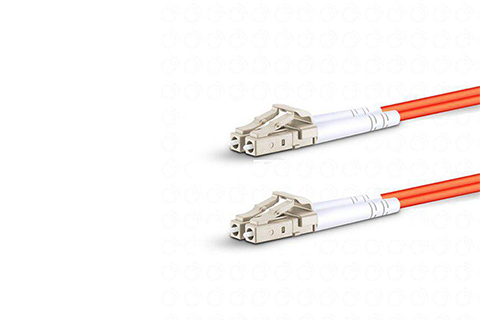 Nexans LANmark-OF patchcords are available in all standardised optical ﬁbre classes, multimode and single mode.The MM62.5 version is designed for use in an OM1 compliant system, the MM50 version for OM2 systems and the MM50 OM3 version for OM3 systems. The singlemode version is OS2 compliant. The multimode versions can be used in laser optimised systems using the LANmarkOF xt cables. Nexans LANmark-OF patchcords designed according the "Cross-Over" wiring principle to improve ﬁeld installation (A1-B2, B1-A2). Nexans LANmark-OF patchcords are guaranteed to support LED based applications as well as Laser based applications.They are covered by Nexans warranty as described in the General Terms and Conditions.